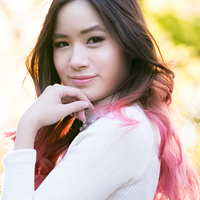 Kim Dao Blog fashion liz lisa ootd OOTD: Transitioning into Fall .. Anyway! It's turning into fall for you guys in America right? Also in Japan! 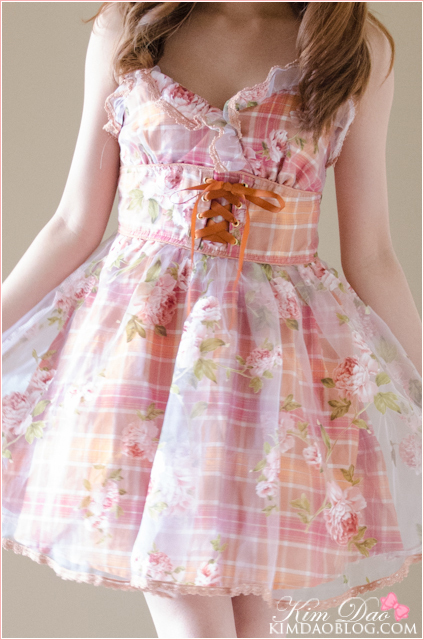 I bought this dress from Liz Lisa when I went to Japan in July this year, I absolutely loved it when I first saw it. I love that extra sheer layer they have! I'm not sure what collection this is from.. maybe the summer collection? If I remember correctly this dress did come in a pink and a white as well. I got the brown/orange colour since I thought it would match more with Autumn since I don't have many clothes for that season! The boots I got from Shibuya109 in Japan~! Let me know what you guys think! If it's easier or if you guys like it better, I'll start taking photos like this for my future OOTD photos! Hope you guys have a great day and I'll talk to you tomorrow! ^__^ It's super hard to blog everyday but I'm doing my best! Here in Portugal Fall is arriving too (but a bit slower, we can tell the difference because of the colder mornings and nights). For fall I would just add a cardigan and some socks <3 That dress is really pretty! I like the new spot for the pictures! I also LOVE that dress, is so colorful and girly, I just love it <3 And you look really cute in it. Definitely prefer the new spot! Like you've said the focus is now more on the outfit itsef than before because of the simple white background. Also I like the lighting more! You look great! The background also is much nicer. It really helps to bring the focus to you and the outfit!